Mac Forbes isn't afraid to push the boundaries of cool climate viticulture and winemaking. Eight small vineyards (Yarra Valley and Strathbogie Ranges) are hand tended with the focus being plant and soil health. This respect for soil, vine and environment continues in the winery where fruit balance, purity and minimal inputs are considered paramount in allowing for maximum vineyard expression. Winemaking is old fashioned and thoughtful with each parcel of fruit handled separately. 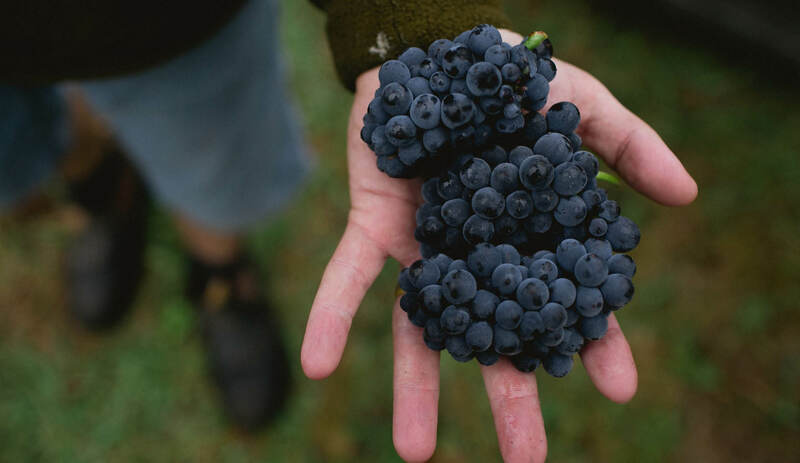 The Yarra Valley comprises a number of sub-regions, providing a platform for pinot noir, chardonnay,“I’m going to make a prediction: I reckon that before long Mac Forbes will be recognized as one of Australia's greatest winemakers. His wines are fantastic, and they represent an important facet of Australia’s future fine wine dimension.” Wine Anorak, UK.